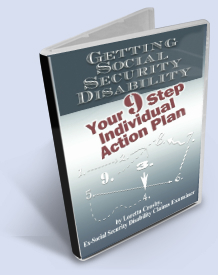 What is the role of the Medical Consultant and the Disability Claims Examiner in assessing your Social Security Disability or SSI claim? Find out here from an ex-disability examiner. When all of your medical evidence for a physical condition is complete, here are the forms that are used to evaluate your claim. When all of your medical evidence for a mental condition is received, here are the forms that are used to evaluate your claim.